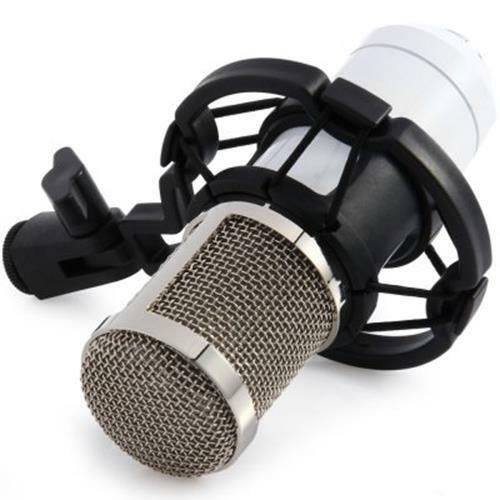 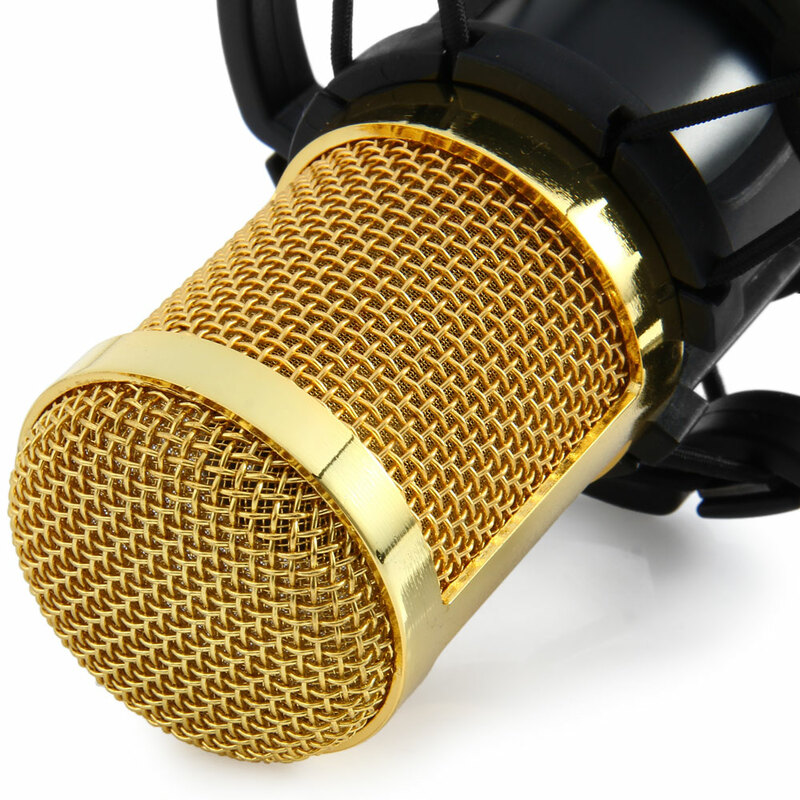 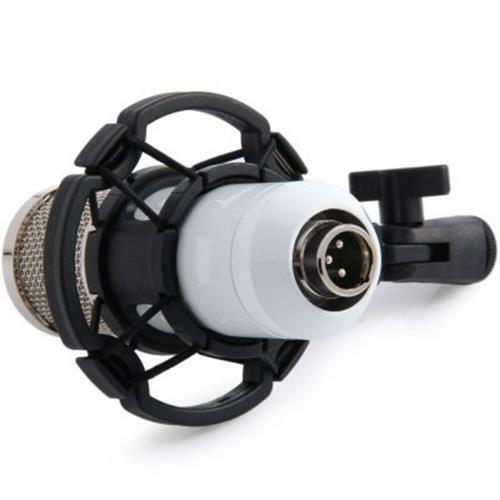 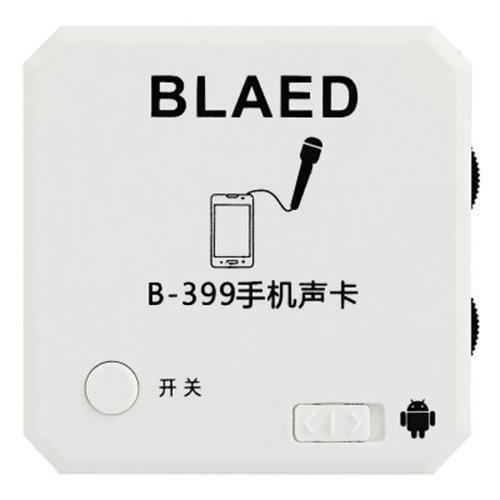 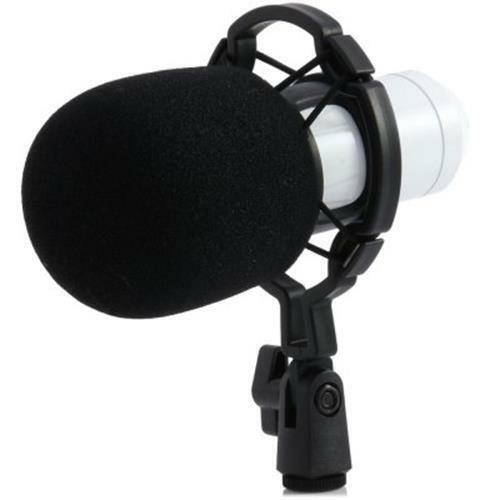 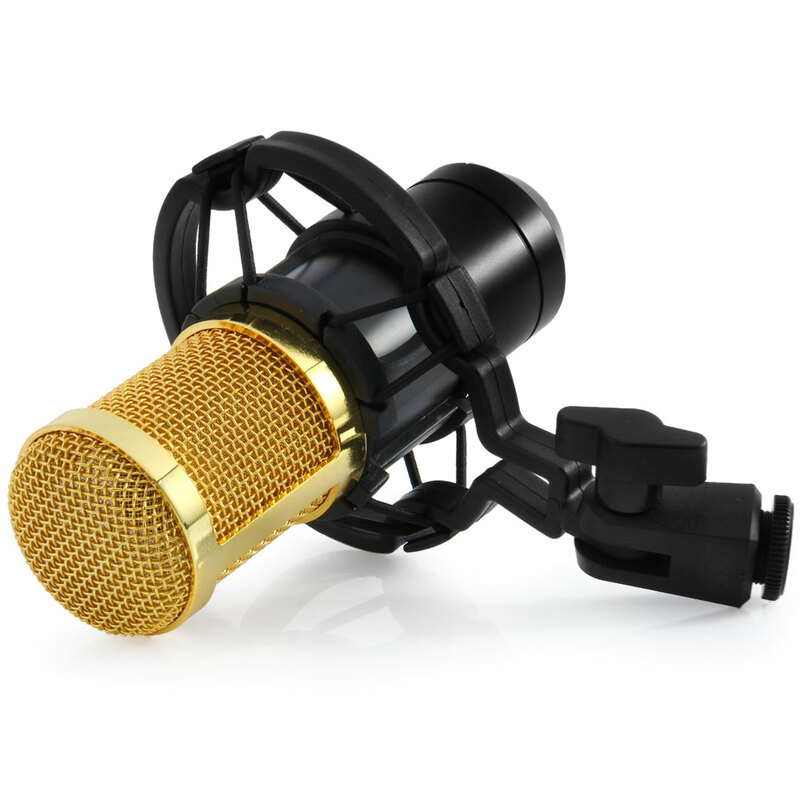 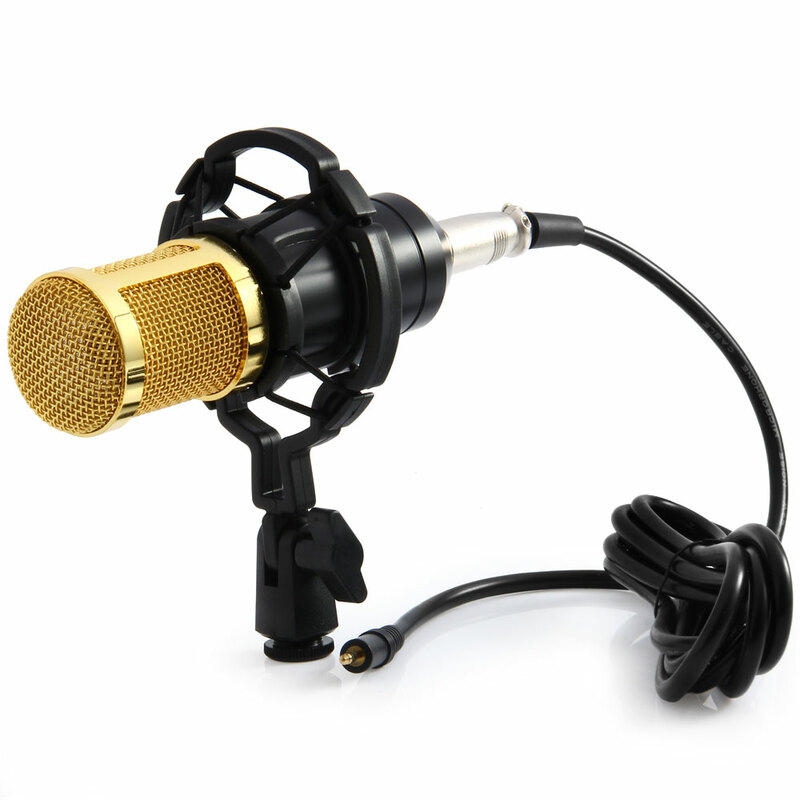 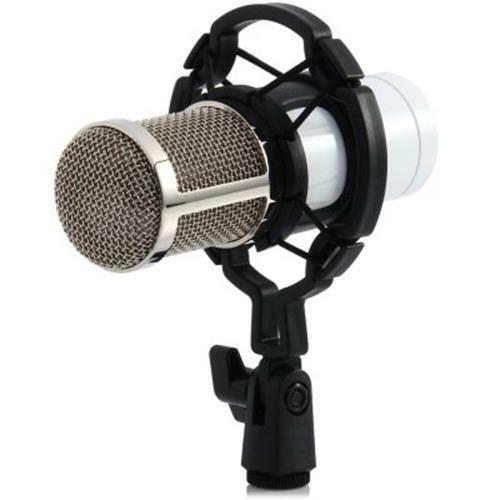 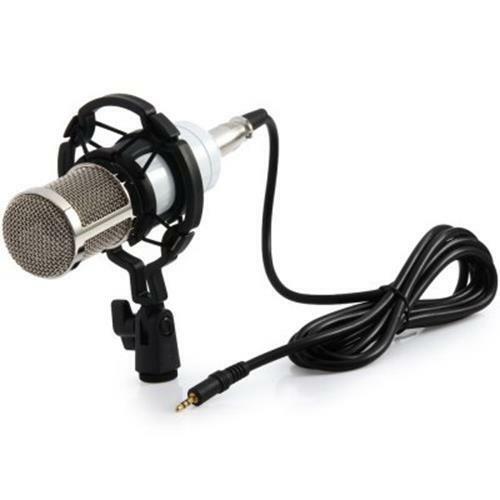 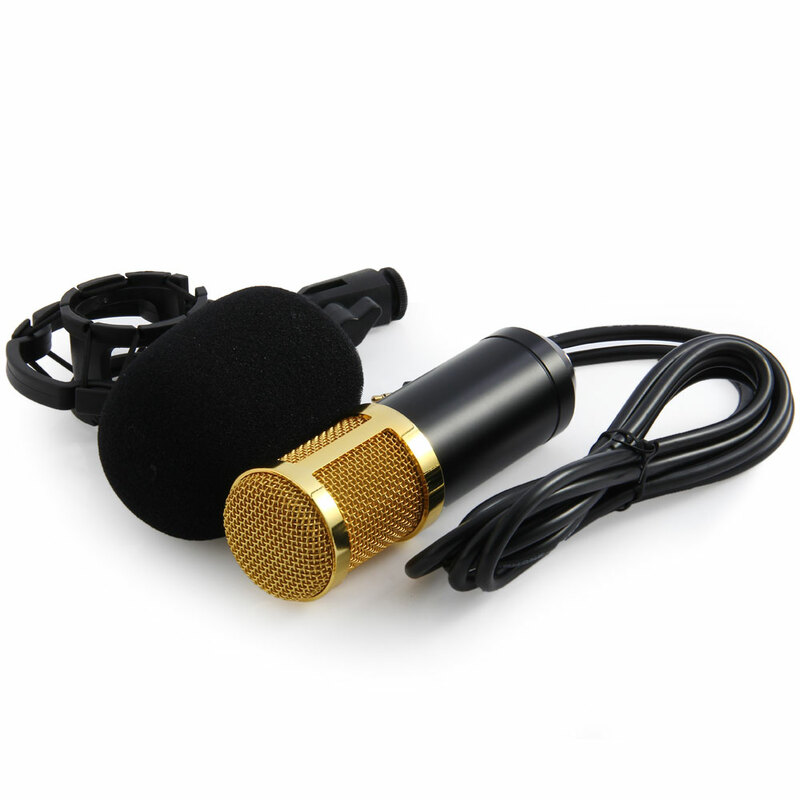 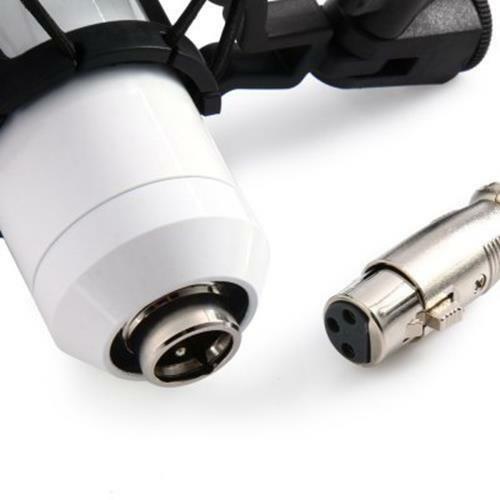 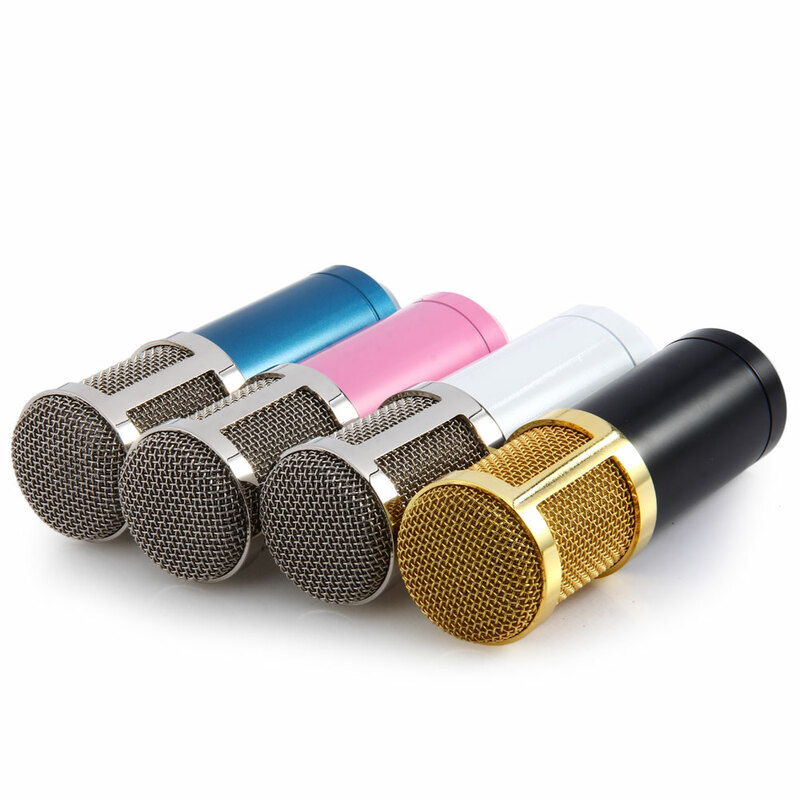 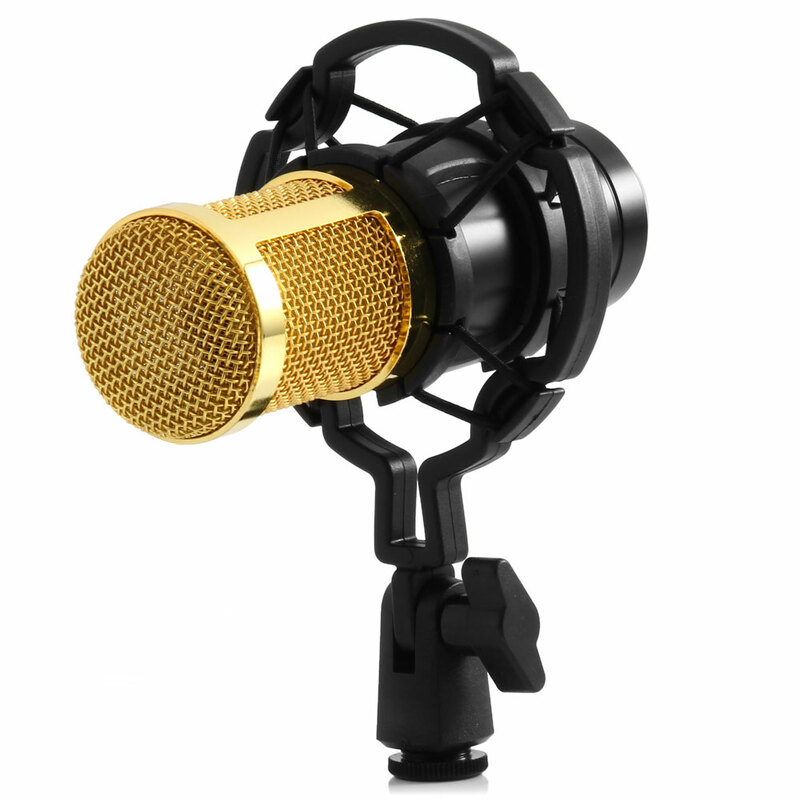 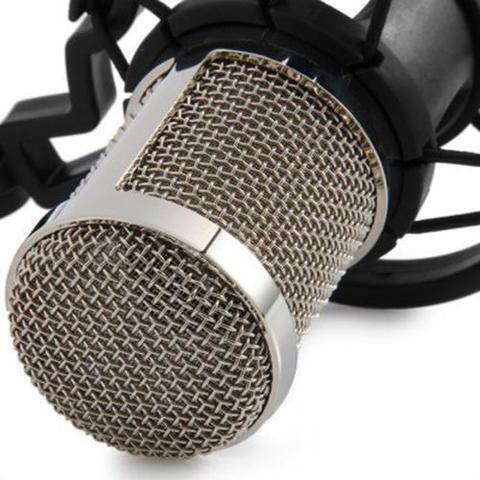 - The BM-800 Condenser Microphone is ideal for radio broadcasting studio, voice-over sound studio, recording. 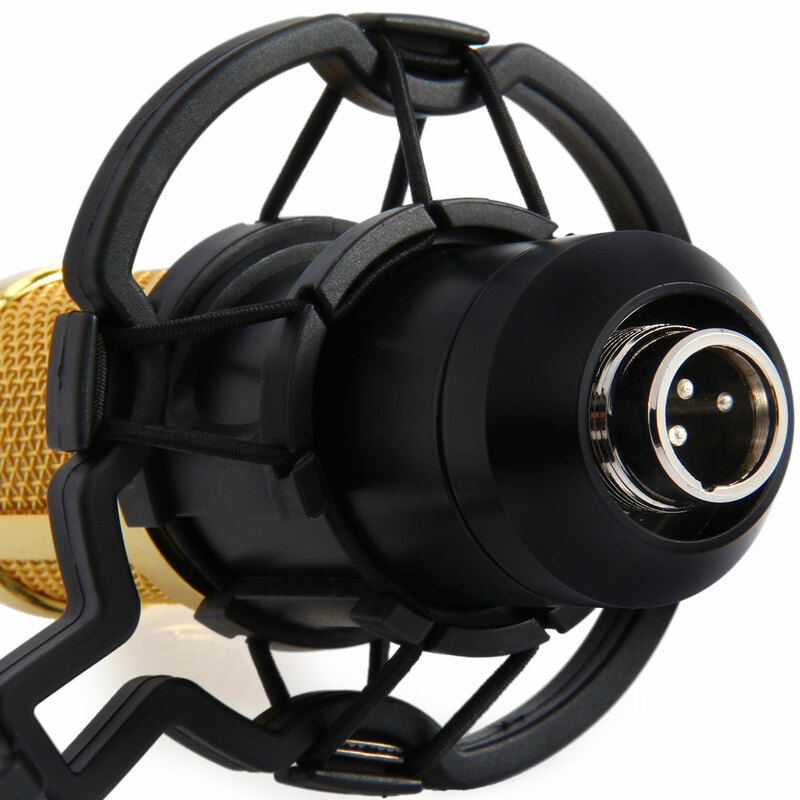 With a cardioid ( uni-directional ) pick-up pattern that isolates the main sound source and minimizes background noise, highlighting the performance. 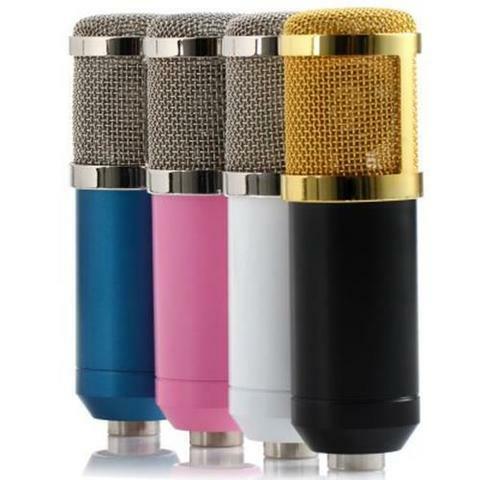 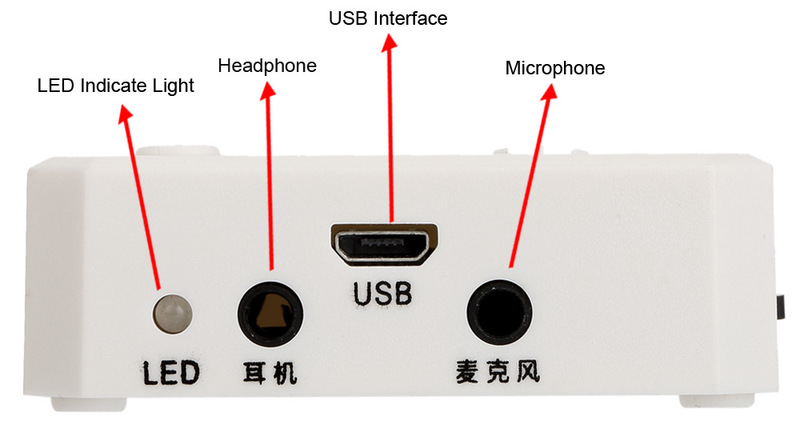 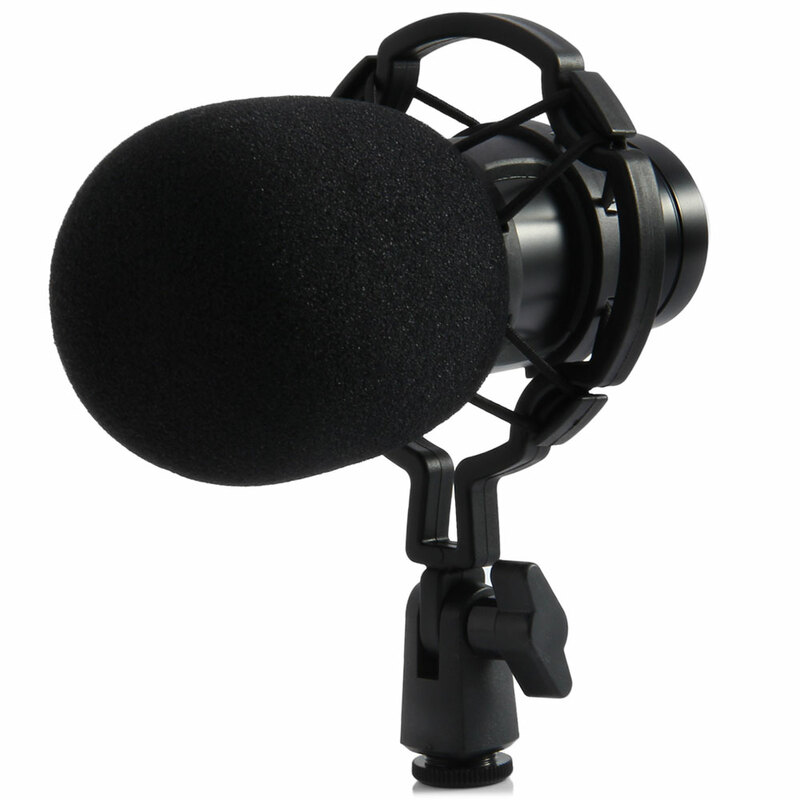 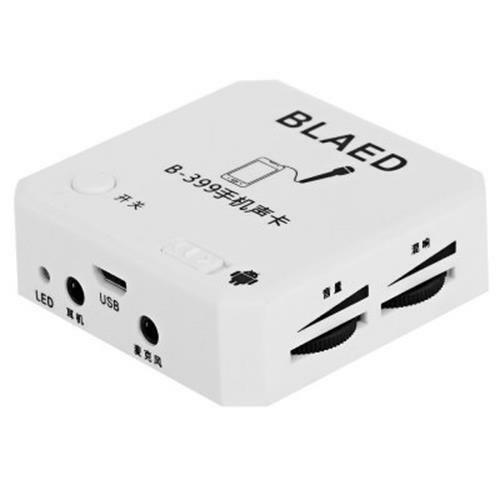 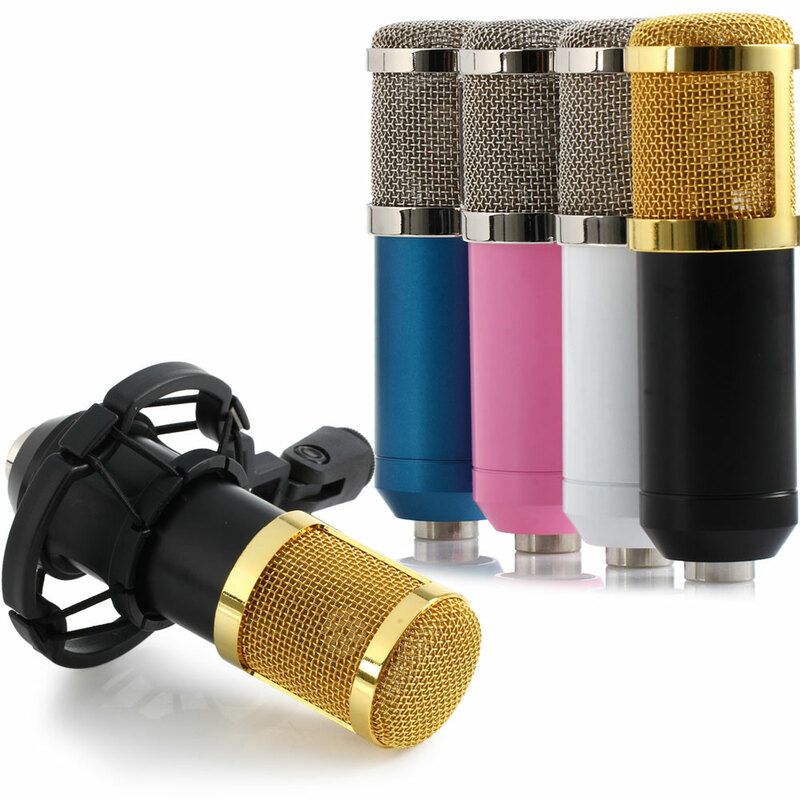 - Ideal for radio broadcasting studio, voice-over sound studio, recording etc.